Oprah revealed in the interview that someone approached her to help with any possible campaign. However, she agreed with best friend Gayle King who told her "It wouldn’t be good for you, it would be good for everyone else." 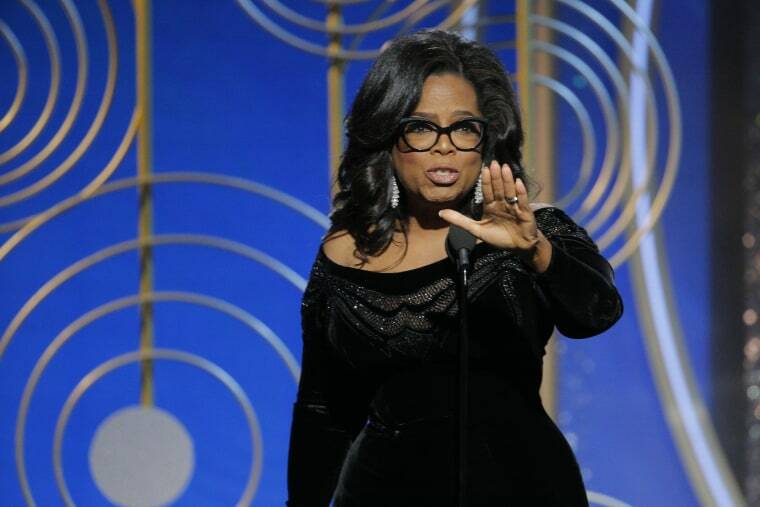 It's unclear if Oprah has changed her mind between the InStyle interview and the response to her Golden Globes speech.